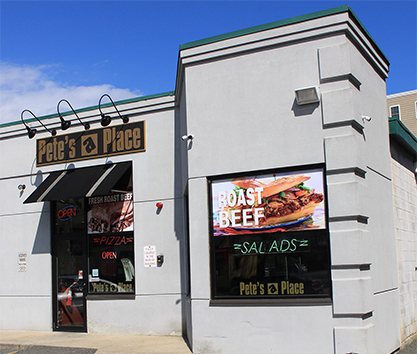 Pete’s A Place has been serving the BestPizza and Steak Tips in town since 2001! We take pride in serving generous portions of food prepared with only the finest ingredients. 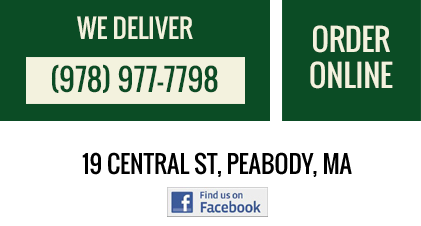 Enjoy any of our amazing menu items including Roast Beef Sandwiches, Salads, Pasta, Subs Calzones and much more!